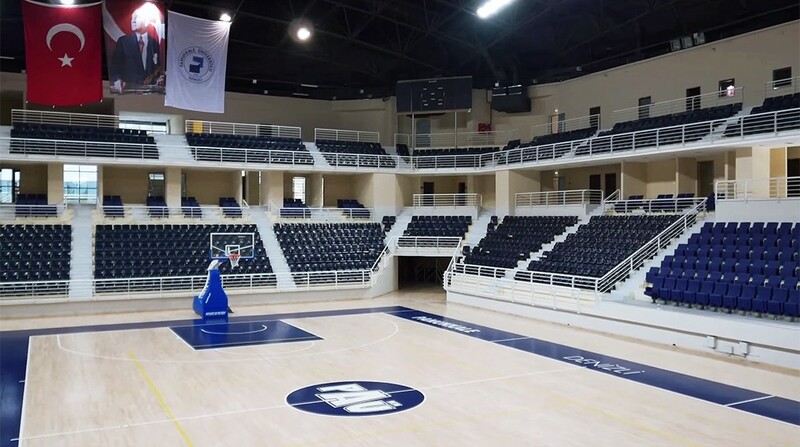 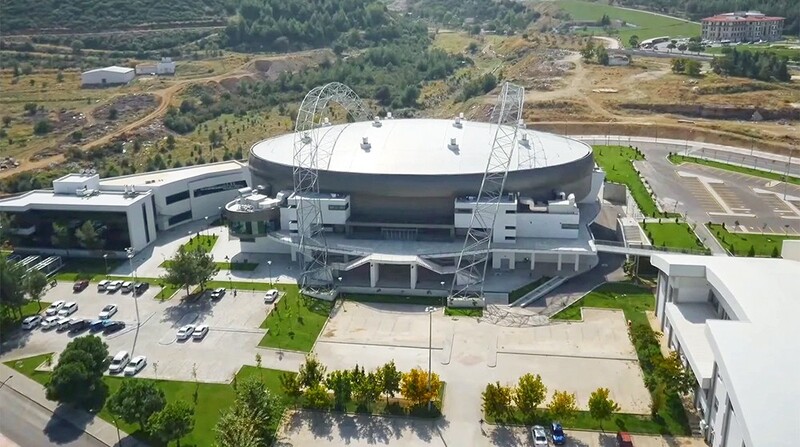 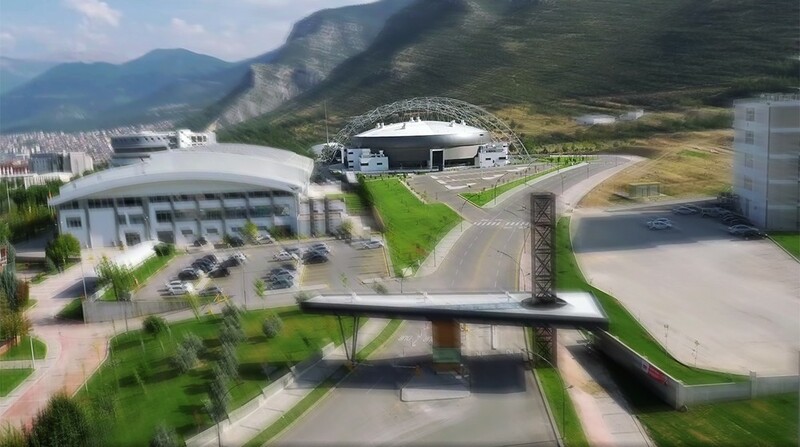 THE SPORTS HALL WITH 4500 PERSON CAPACITY, WHICH WAS DESIGNED IN ACCORDANCE WITH OLYMPIC STANDARDS, CONSISTS OF EDUCATION AND TRAININGHALLS, AND SPORTS MUSEUM. 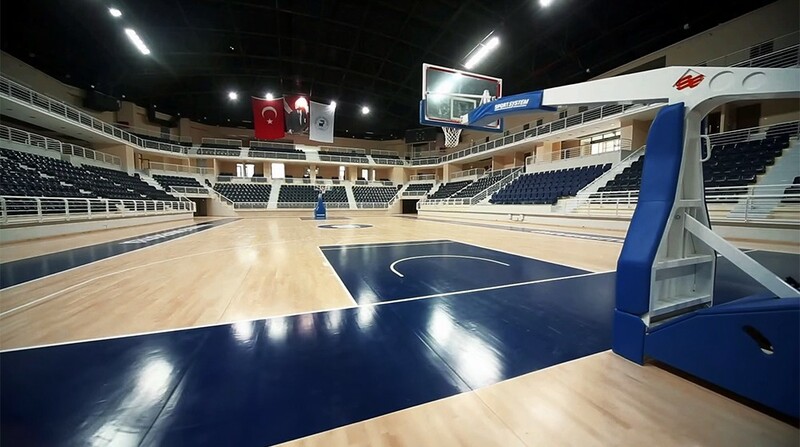 STRUCTURAL SYSTEM AND SELECTION OF TECHNOLOGICAL MATERIAL WERE EFFECTIVE FACTORS FOR THE CONSTRUCTION OF SPORTS HALLS. 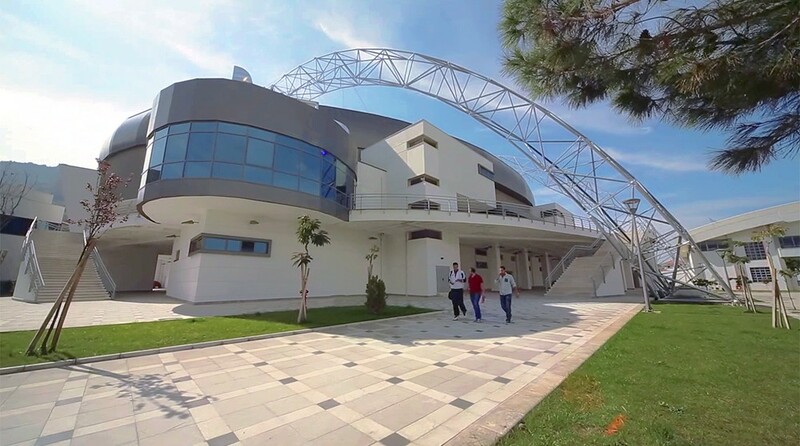 AS A RESULT, A MODERN, DYNAMIC AND TECHNOLOGICAL STRUCTURE WAS CONSTRUCTED.